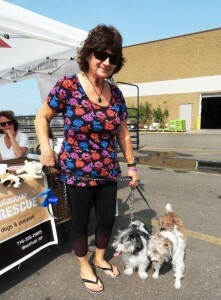 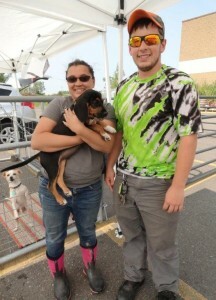 Our Dolly, Pixie and Bronto recently represented NCCR at Tractor Supply’s Pet Appreciation Day. Many stopped to meet the dogs, talk to the volunteers and to bring donations. 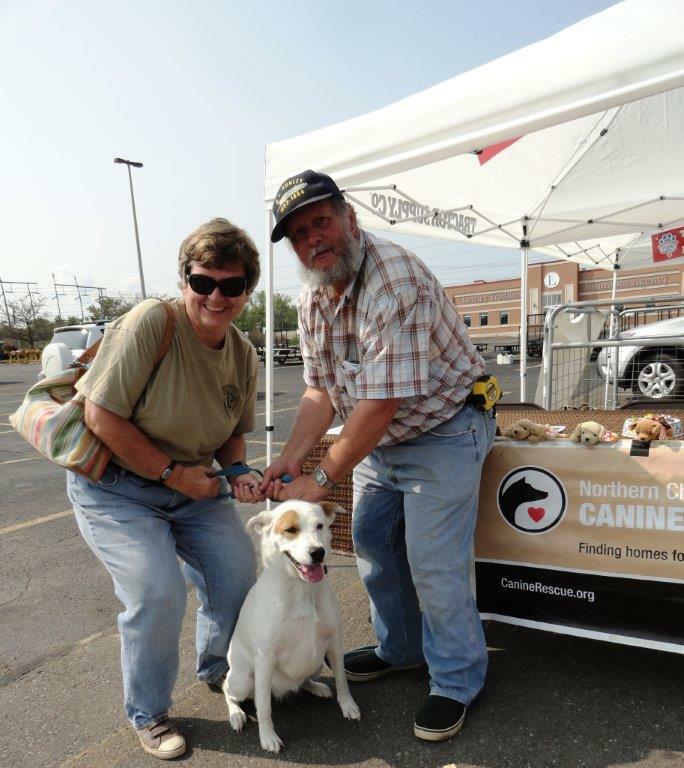 Four adopters brought their NCCR dogs to visit! 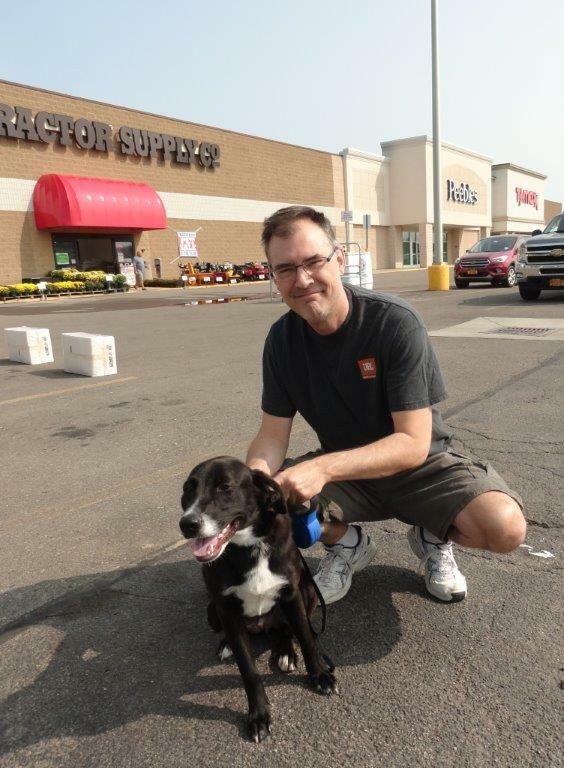 Thank you Tractor Supply for inviting us to this event and to those who visited! 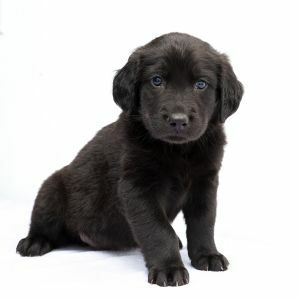 Ruger now Beaudreaux Lucy, still Lucy!